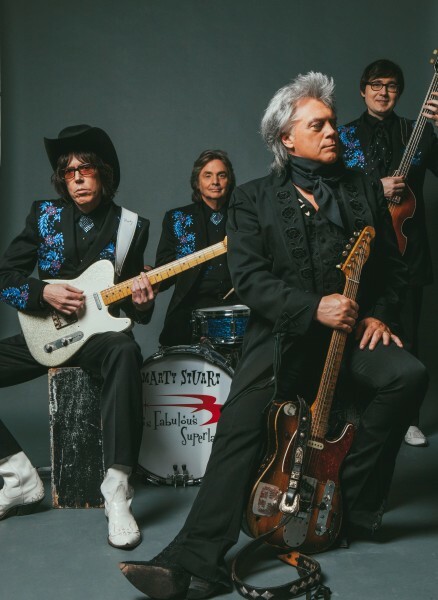 Five-time Grammy Award winning country music legend Marty Stuart and His Fabulous Superlatives will bring pure classic country to the 83rd Mountain State Forest Festival. The performance is slated for 7 p.m. Saturday, October 5 in Myles Center for the Arts Harper-McNeeley Auditorium on the campus of Davis & Elkins College. The show opens with critically acclaimed teen prodigy Emi Sunshine. Hailing from eastern Tennessee and capturing attention from around the nation, Sunshine adds her unique, contemporary blend of roots music that is equal parts Americana, bluegrass, gospel and country. Tickets go on sale at 10 a.m. Friday, March 15 online, at the festival office at 101 Lough St., Elkins, or by calling 304-636-1824. Due to high ticket demand, we are experiencing temporary server issues.